* Disposable， Transparent ,embossed and coloured. * Packed in dispenser bags, boxes, on headers with paper card. 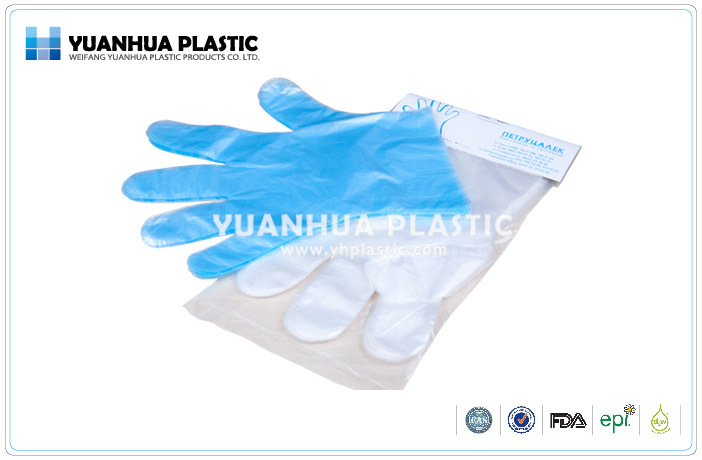 * Widely applicable to food processing, food packaging, electronics, pharmaceuticals, hospitals, public utilities, households, supermarkets and beauty parlours.